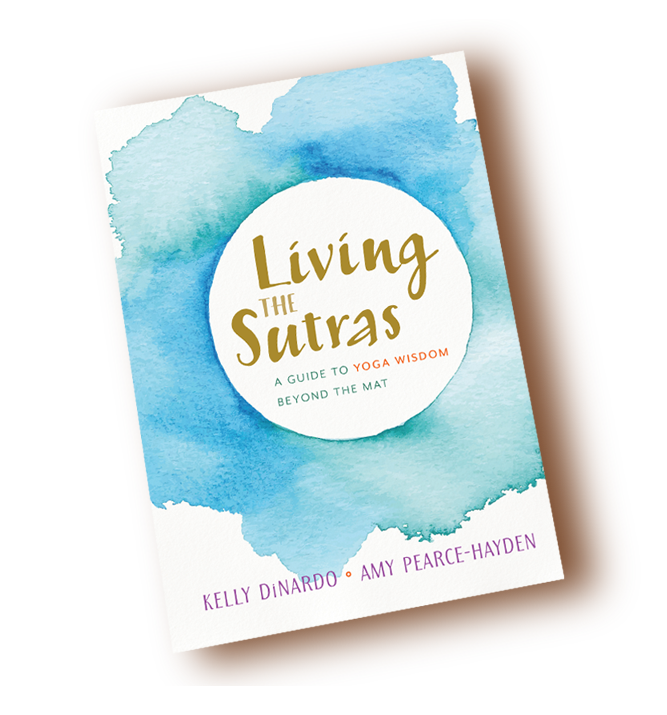 Living the Sutras is not a book to be read; it’s a journey to a purpose-filled, joyful life. 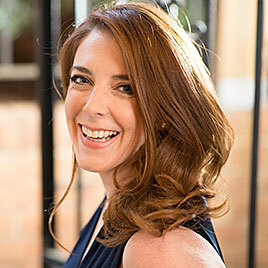 I am the author of several books, including Gilded Lili: Lili St. Cyr and the Striptease Mystique, and the owner of Past Tense yoga studio in Washington, D.C. My latest book, Living the Sutras, gives readers a modern, accessible and personal look at ancient yogic philosophy and the wisdom found within. As a freelance journalist, I specialize in exploration – whether it’s internally through yoga and meditation, physically through health and fitness, culturally and socially through profiles, or the myriad ways travel brings all of that together. I have written for O: The Oprah Magazine, Martha Stewart Living, Health, The New York Times, National Geographic Traveler, Glamour, Redbook, Shape, The Washington Post and others.